The snowy wonderland of Japan’s northern province is the perfect opportunity for your clients to experience winter like never before! From the soft blankets of cloud-like snow to the sparkling lakes of ice, a winter escape is at their fingertips. Enjoy a number of savings on fun-filled activities like an extensive four to five day stay at a ski resort or take part in a one-of-a-kind snowshoe walk to see owls in the wilderness. 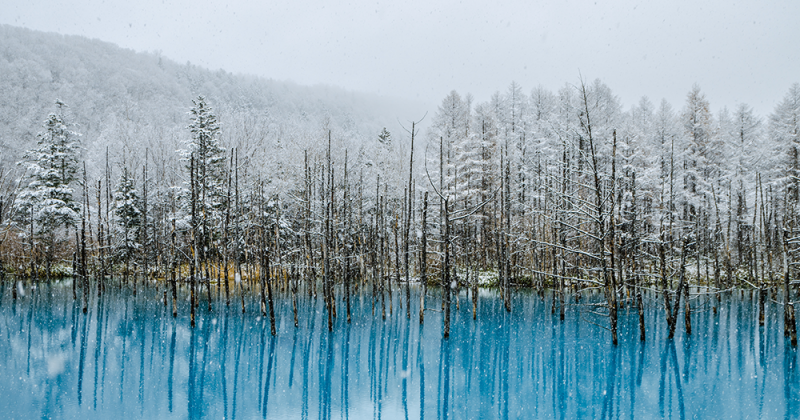 Take a look at the endless fun available in Hokkaido to explore even more wintery discounts! Previous Entry What is affiliate marketing?